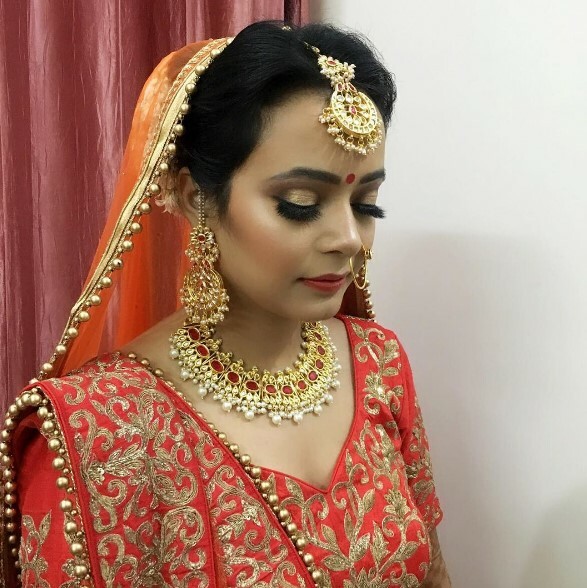 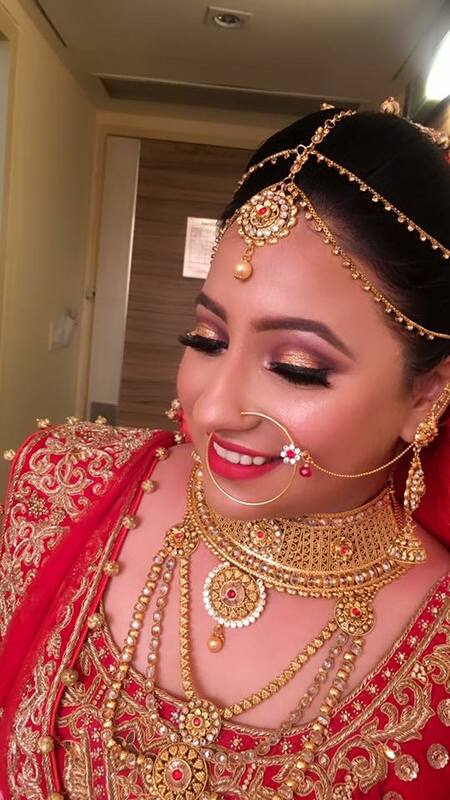 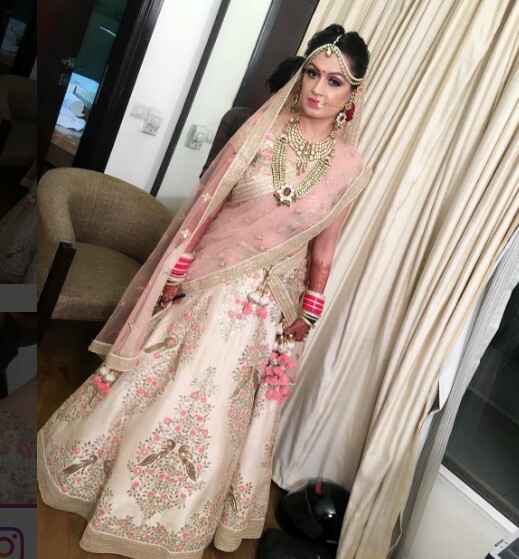 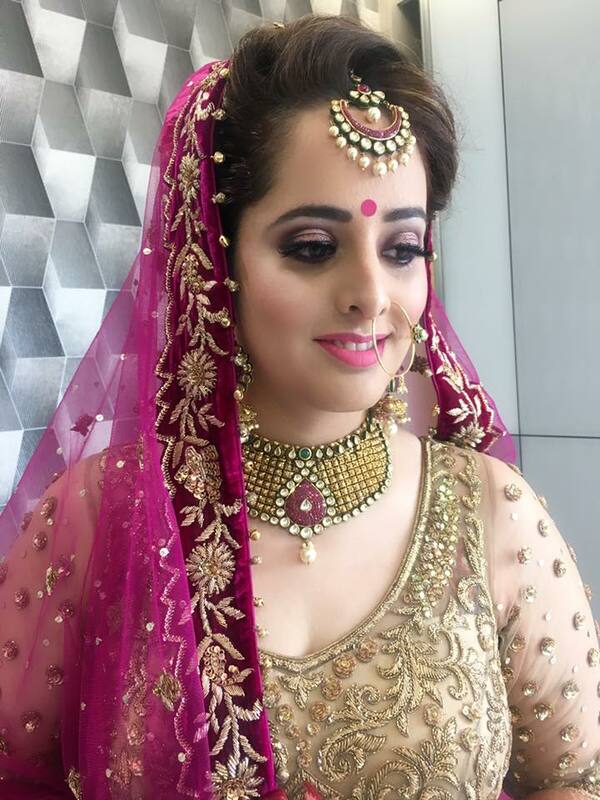 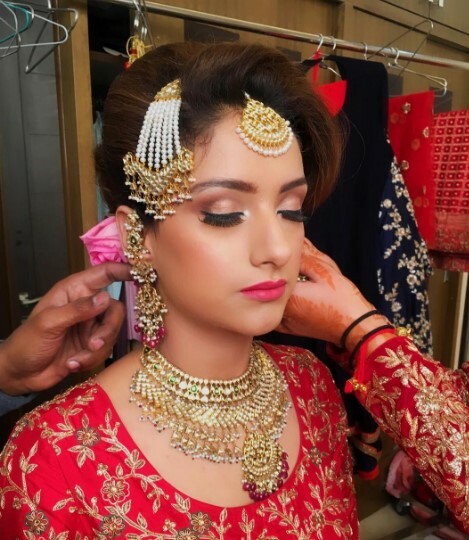 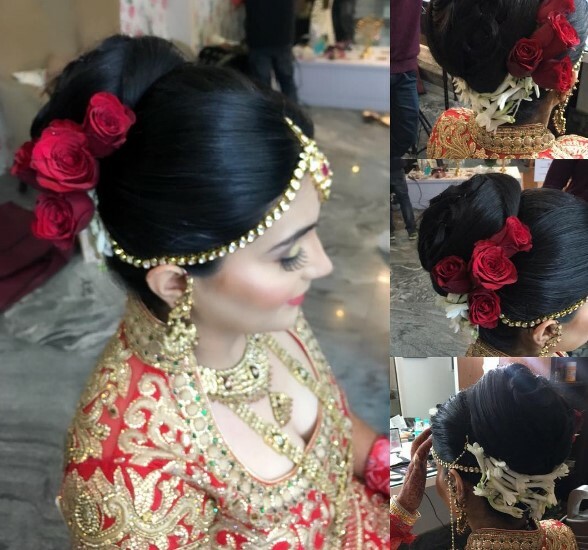 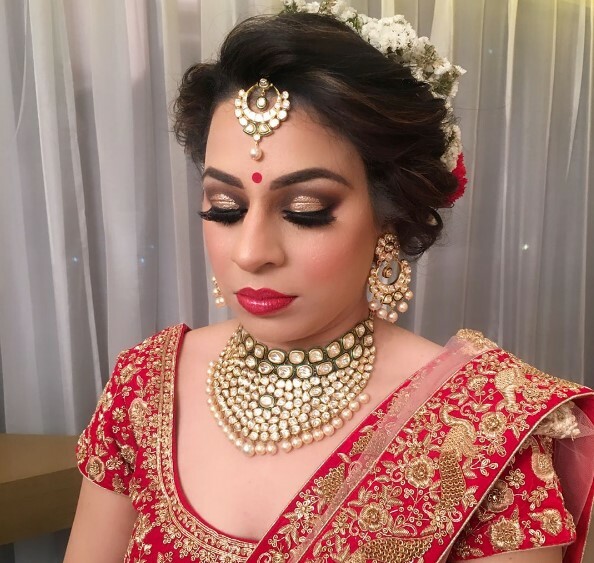 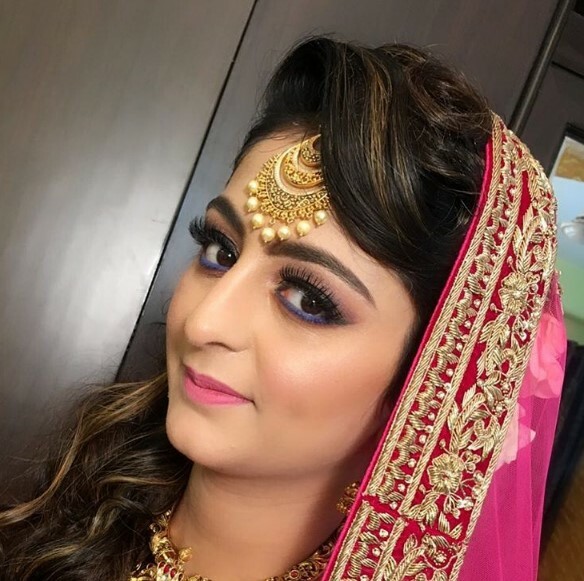 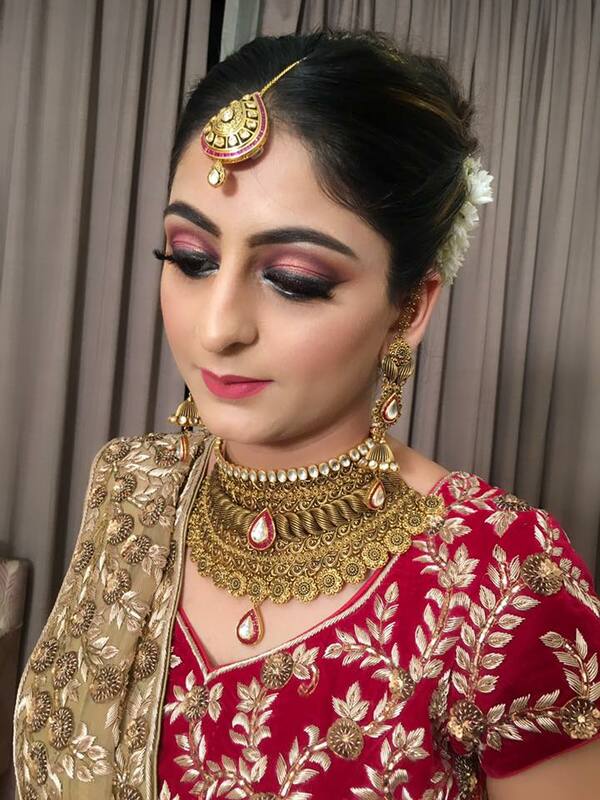 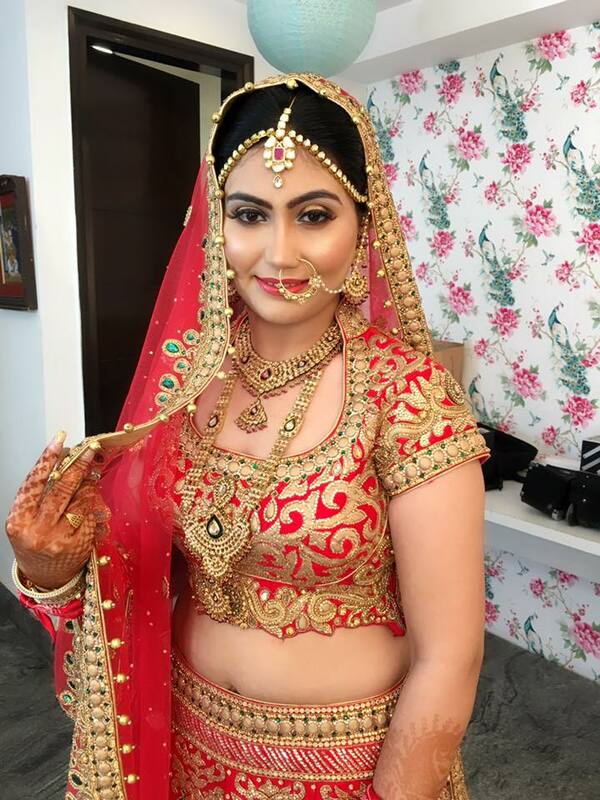 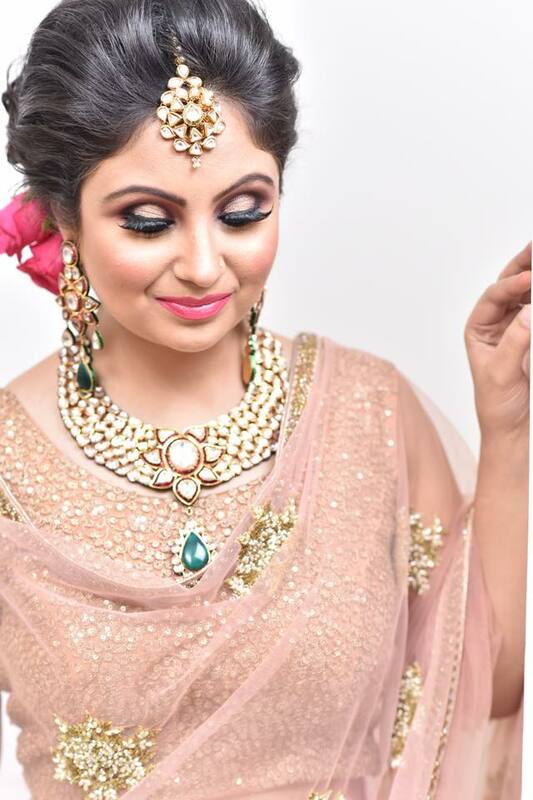 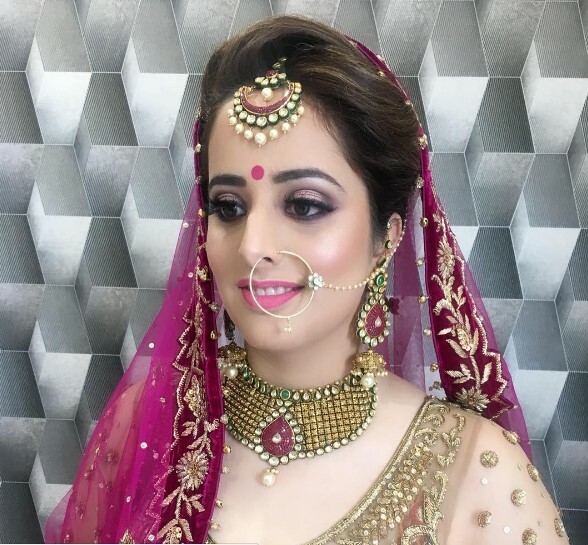 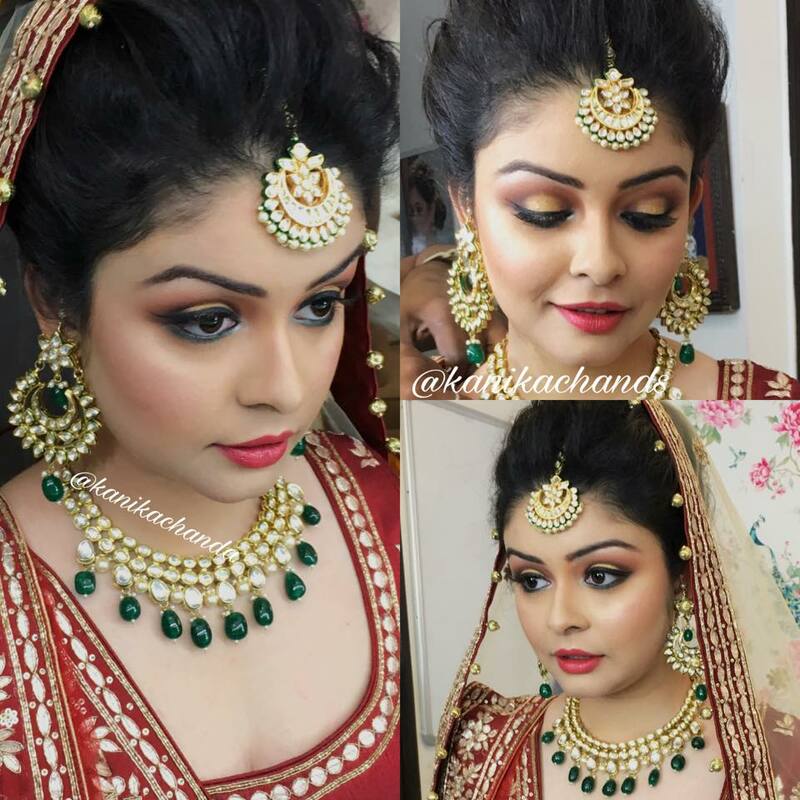 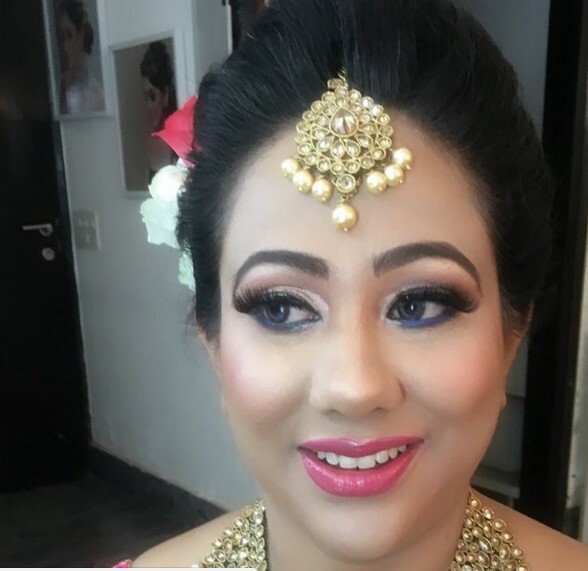 Kanika Chanda Makeup Stories is the best makeup artist for weddings and other party functions. 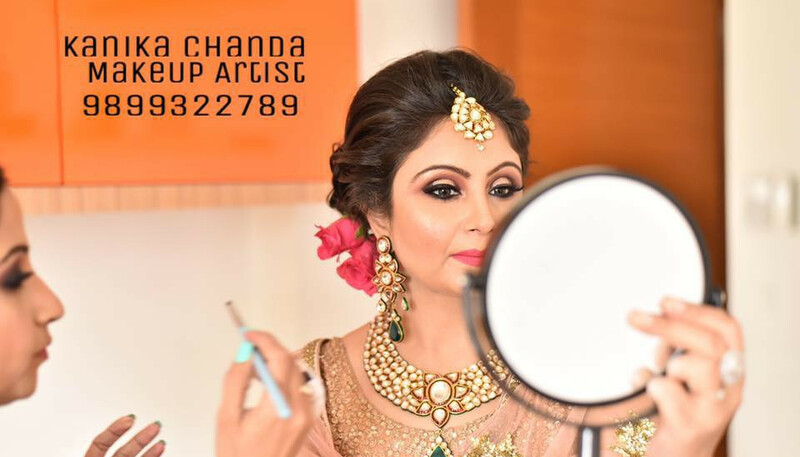 Kanika Chanda Makeup Stories is the best makeup artist for weddings and other party functions. 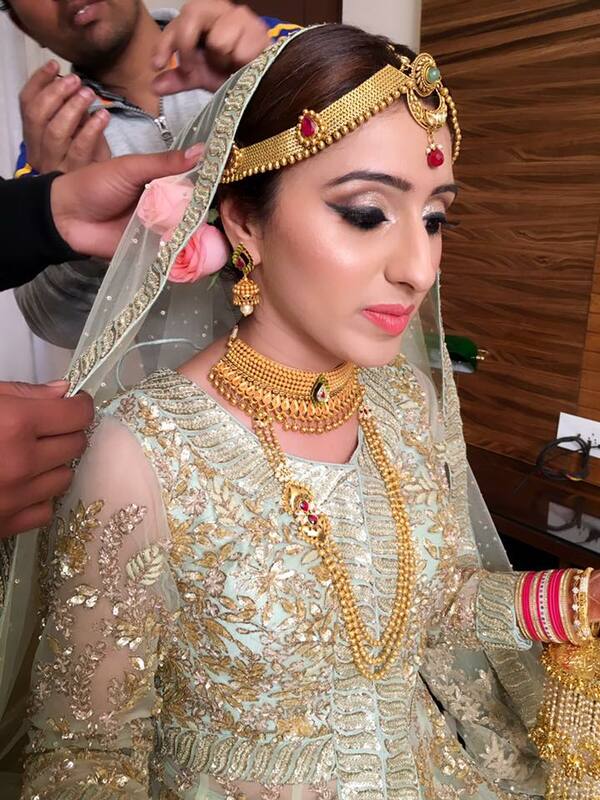 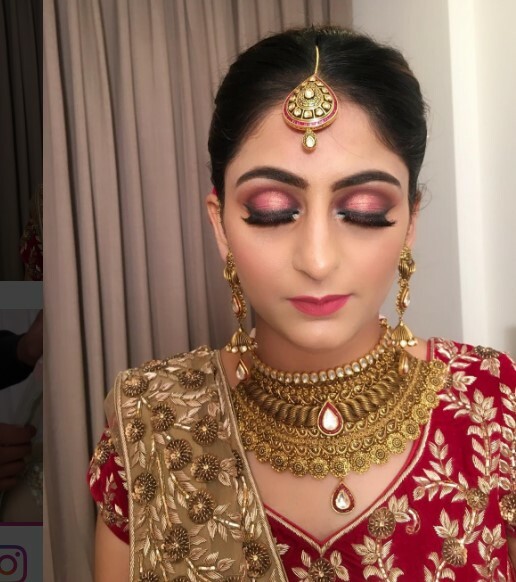 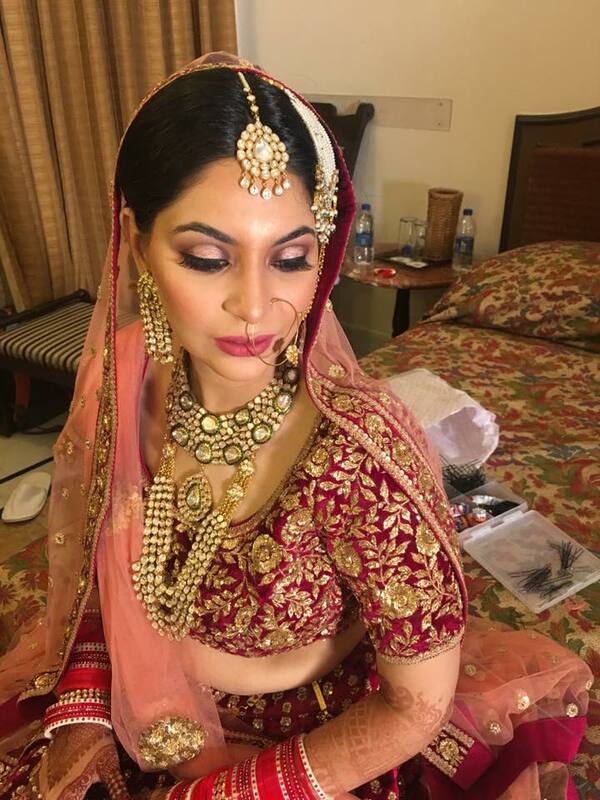 We use the makeup that perfectly suits the skin and makes the bride look really gorgeous. 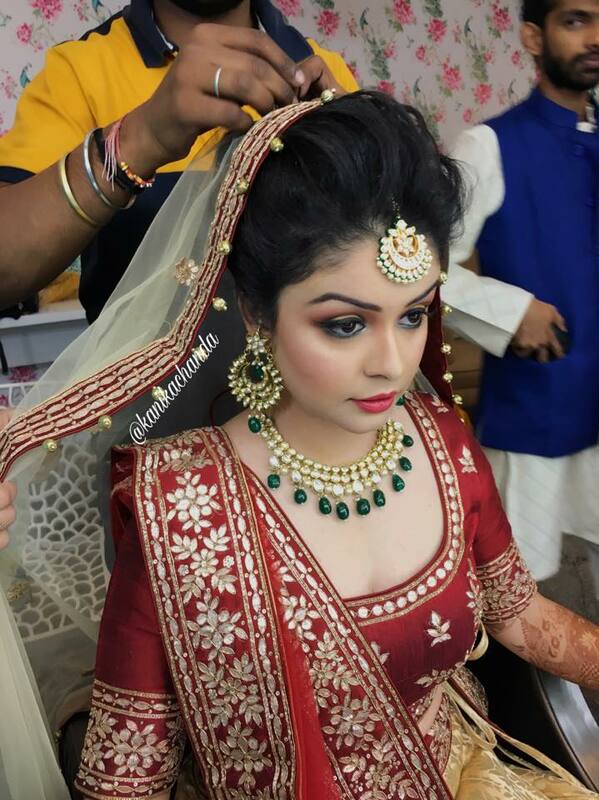 Our main goal is to get the customer satisfaction.